Describing itself as a luxury yachting community, Cape Harbour is truly a water-lover's perfect place to call home. 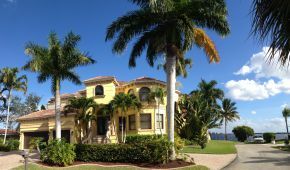 Most of the canals and channels of Cape Coral are running through and around this community, and the homes here have private docks and boating access to the Gulf. 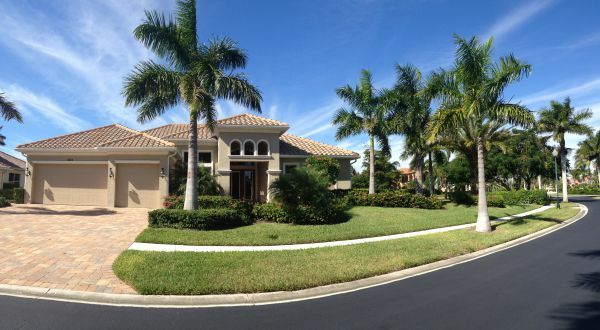 This is also a gated community, offering the security and privacy that luxury living demands. One of the best parts about Cape Harbour is the Marina. 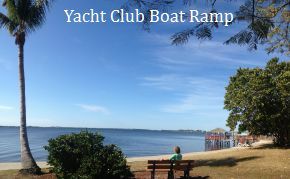 While offering all the services a boat owner needs, it also provides a perfect backdrop on the south side for fine dining restaurants, unique boutiques, art galleries, a walking promenade, and even a salon and spa. You'll even find a place to buy a new boat, supplies for boats and yachts, and sailing accessories such as shoes, clothes, and sunglasses. 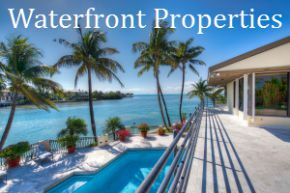 The Villas at Harbour Pointe are also worthy of mention, with deepwater access and canal views. 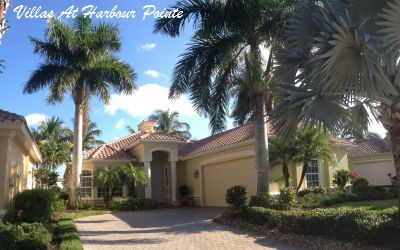 Gated Harbour Preserve Estate Homes, an island unto itself with luxury homes, nature trails and docks. 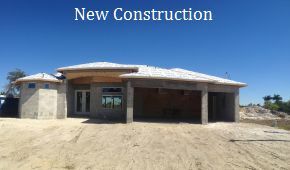 New homesites called Funky Fish House cottages, a development just beginning with 19 Key West-style waterfront cottages, an outdoor deck and boat slips. Cape Harbour also has a community service center that offers daily events such as Zumba lessons, Pilates classes, charter boat tours, live music, and coordinated restaurant specials like happy hours and meal specials. A Pavilion can be leased for private events here as well. If you're looking for a true community-spirited place to live, Cape Harbour has it all. Prices range from $700,000 to $900,000 in most of these neighborhoods, to the multi-millions in the exclusive Preserve section. 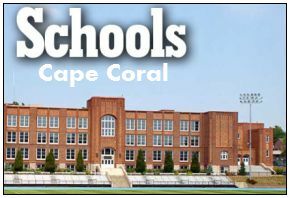 Contact me for more information or to tour the homes in magnificent Cape Harbour of Cape Coral. 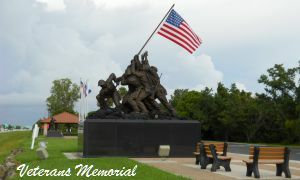 **Also see the condos and villas located in this community.